Set to premier in Durban at Sibaya Casino from 18-28 April, Australian-born musician and piano man himself, Steven Michael, brings to life the highlights of Joel’s career live on piano, guitar and vocals, bolstered by tight band, iconic saxophone solos and rich backing vocals to make up that true and authentic, streets-of-New-York, Billy Joel sound. 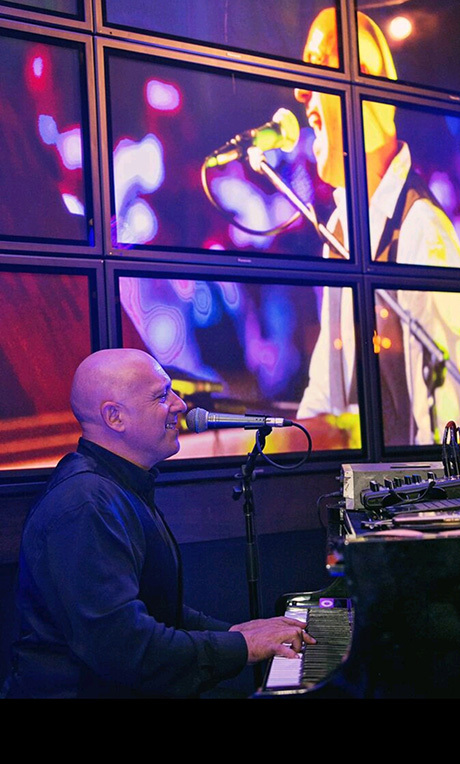 As one of the most consummate songwriters, storytellers and most-loved musicians in popular music, Billy Joel’s work has infiltrated the lives of generations and played soundtrack to our most memorable moments. You too can join in the musical celebrations of this legendary musician’s glorifying career, with this brand new global captivating concert tribute. So what can Durban audiences expect from the show? “Fans can expect all their favourite songs played with all the energy and enthusiasm they would get if Billy himself was doing the show. I love his music and to bring this show to South Africa is such an honour,” shares Michael. 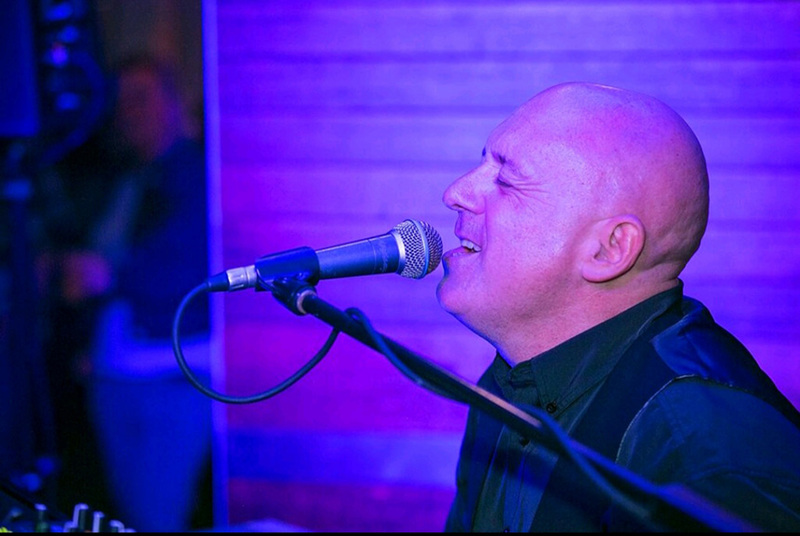 RUAN: Whenever I hear Billy Joel it takes me straight back to childhood days, what is it like performing on a world-class platform singing songs from one of the best icons ever? STEVEN: It’s a real honour to pay tribute to the great Billy Joel, and to be able to do this on such a large scale will not only be an amazing show for the fans but also an incredible opportunity for everyone on stage too. 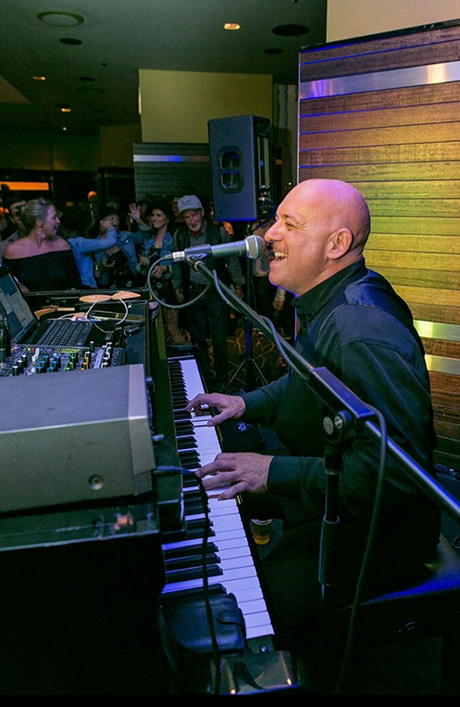 RUAN: Piano Man is by far one of the best classics ever, what are some of your favourite Billy Joel songs? STEVEN: There are so many great songs but some of my favourite ones are She’s Got a Way, Scenes From an Italian Restaurant, and of course Piano Man. RUAN: Which Billy Joel song would you say has been the hardest for you to perform? STEVEN: A close call between Italian Restaurant and We Didn’t Start the Fire. So many lyrics squeezed into those songs! RUAN: When it comes to performing on stage in front of hundreds of people how would you describe the feeling? STEVEN: There’s always an amazing energy when you perform in front of a large crowd… feeling the crowd getting excited really lifts your performance to great heights. It’s always different with each show but always and incredible feeling. RUAN: The piano is one of my favourite instruments at what age did you start playing and what sparked that musician in you? STEVEN: I started piano at age eight. It was an instant attraction and I had lessons for six months but wasn’t learning enough so I was self-taught from then on. RUAN: Are there any other instruments that you play that you would say you’re pretty good at? STEVEN: I also play guitar, sax, and drums. RUAN: What can our Durban audience expect from the show? STEVEN: The audience can expect all their favourite songs performed with the same energy as if Billy himself was doing the show. It’s a real honour to perform in South Africa and I’ll give it my all. RUAN: In South Africa we have so many young aspiring musicians who could only dream to be following your footsteps. What advice do you have for them? STEVEN: Keep believing in yourself, always give your best, and truly just enjoy what you do….. I’ve never thought of performing as “a job”, it’s a passion that I love and will always love doing it.